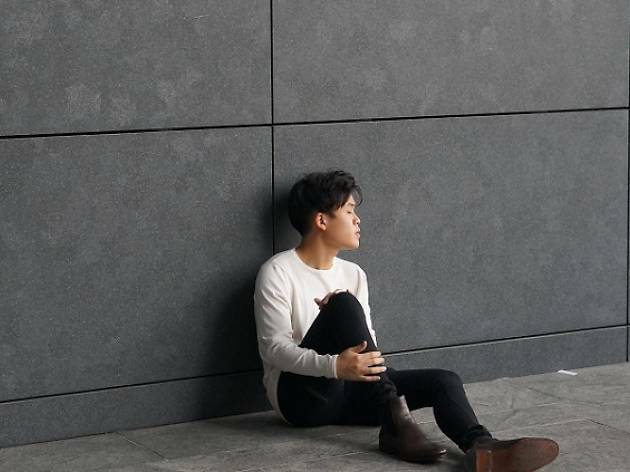 After the cancellation of local singer-songwriter Joel Tan's debut solo ticketed concert last year, we're proud to see him bounce back with a new date for his Esplanade gig. Expect crowd faves from his self-titled debut EP, as well as a little taste of new tracks from his upcoming sophomore effort. Electronic duo .gif will open the show.